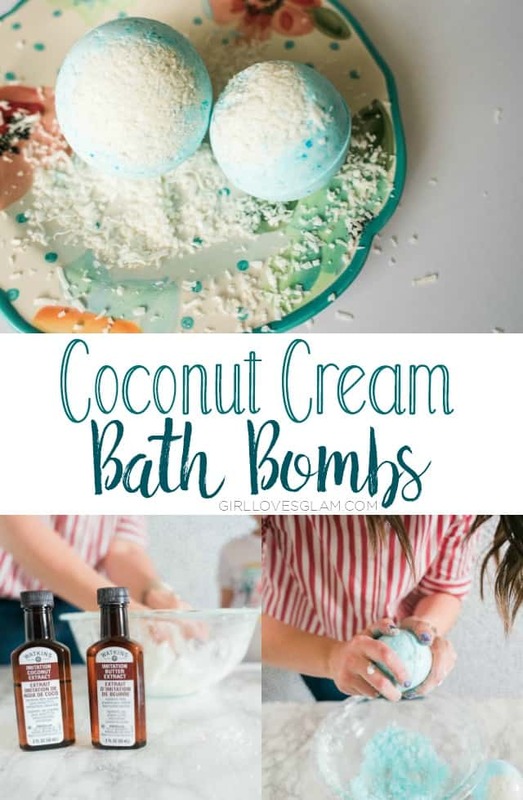 Do you like the idea of bath bombs, but can’t handle the thoughts of taking a bath? Shower steamers are going to be your new favorite thing! Shower steamers are basically bath bombs, for showers. 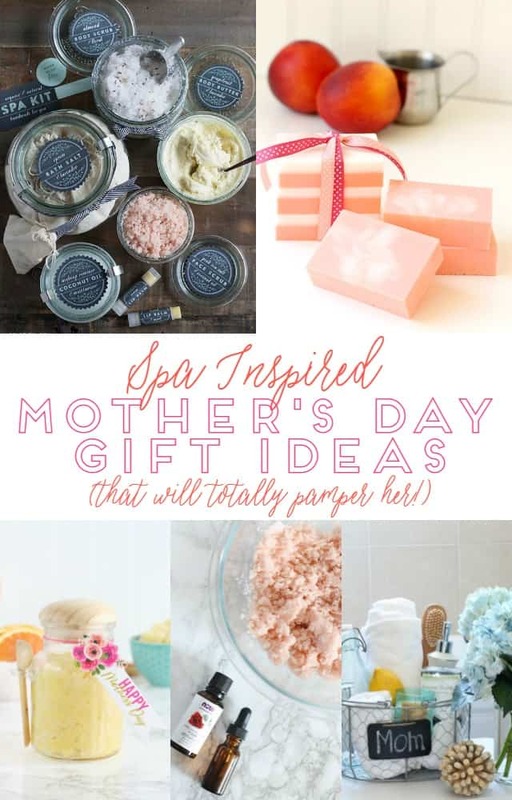 They don’t have all of the extra products that are used for your skin, but they are made to create the perfect aromatherapy in the shower. I have some really great shower steamer recipes in the works, but I wanted to start out with a favorite of mine. 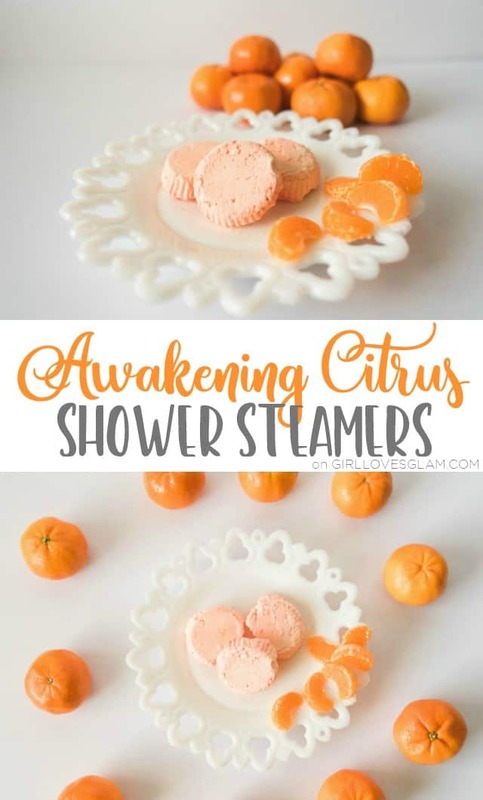 These awakening citrus shower steamers are made for those early morning showers that you just can’t seem to get your body to wake up for! With a baby who can’t decide if she wants to sleep or not, getting calm and relaxed before bedtime is really important! I need my sleep to be quality sleep. One way that I can really calm down is taking a bath before bed. It feels nice to just be able to lay down and relax. 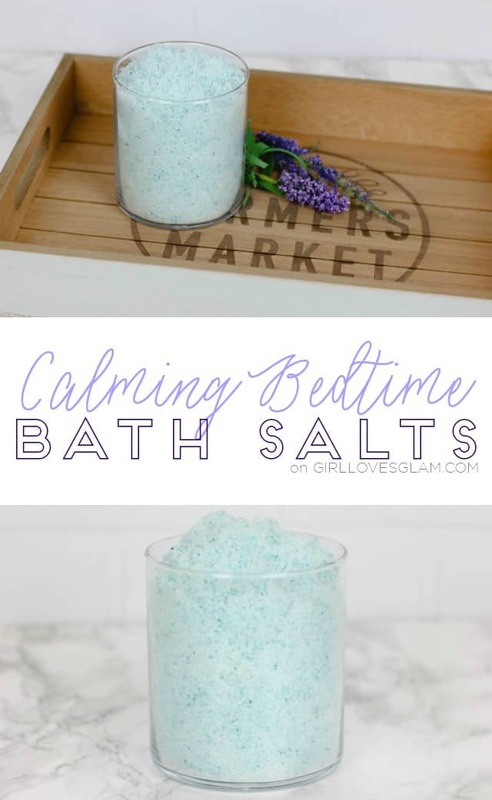 I love using bath salts to really aid in calming my brain and body down before going to bed. 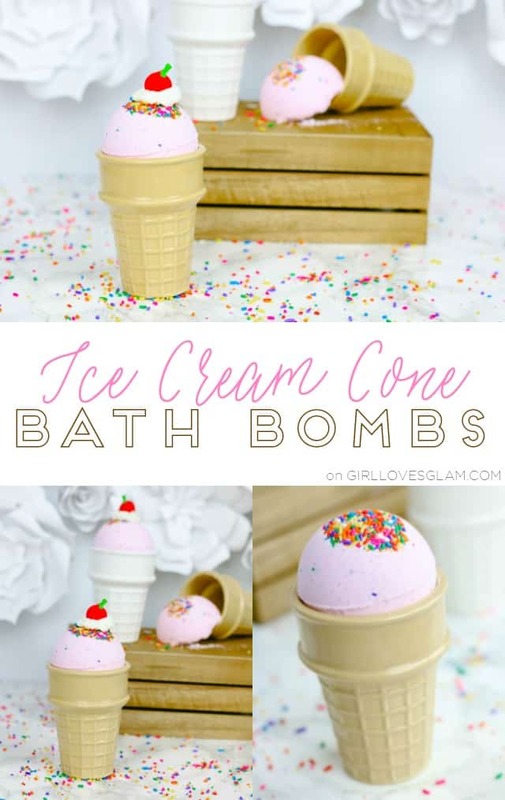 These calming bedtime bath bombs do just that! 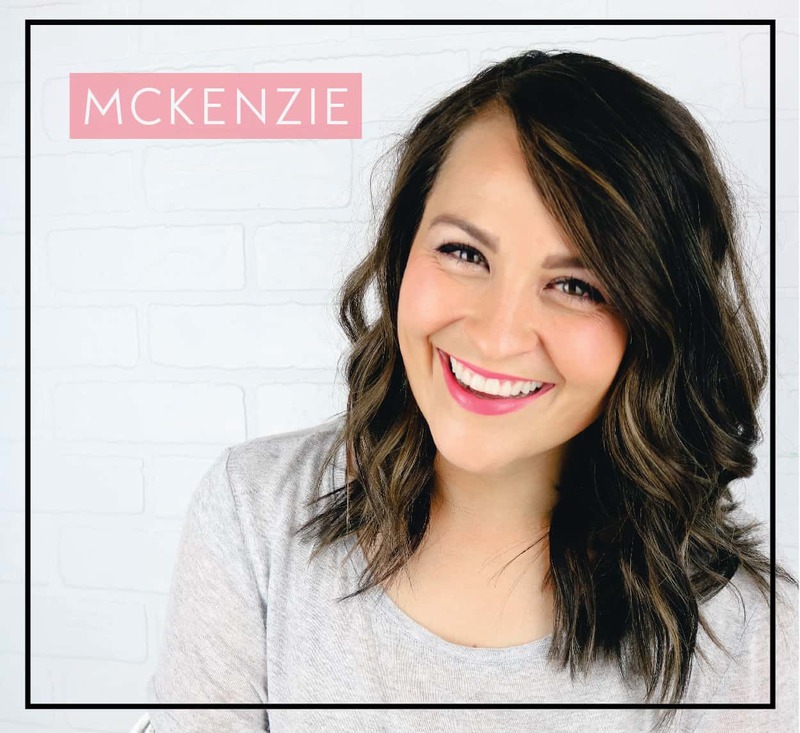 I have learned throughout the years that I care more and more about what ingredients I am putting in and on my body. 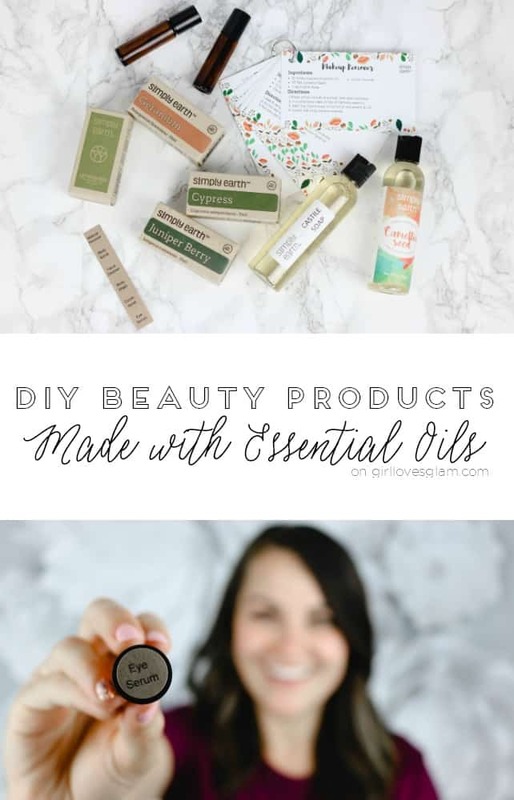 I used to think that you could only control what food you put in your body, but I have loved learning more about homemade cosmetics to put on my body as well! As a mom, getting a few minutes alone in the bathtub truly is a treat. 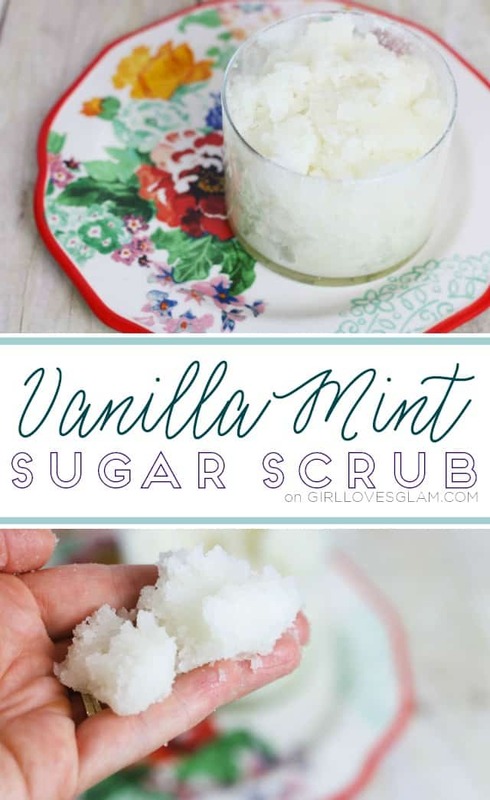 That is why I wanted to make bath salts that felt like I was literally bathing in one of my favorite treats, cotton candy! 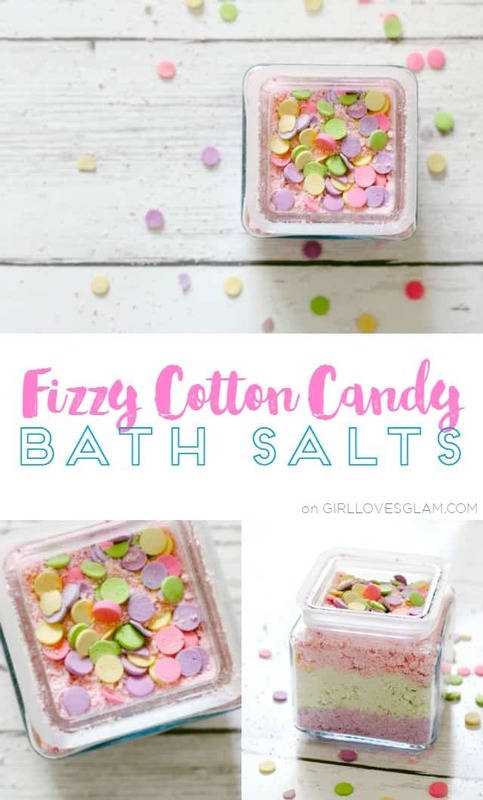 These fizzy bath salts add color and personality to your bath, while making you feel like you just walked right into a candy store.